Good to see that someone else also has this problem. RE: Are private servers limited to 1 tick/s? It gets faster but it should go a lot more faster or at least at the same speed as the server on my pc. Obviously the 3 days starts as soon as you buy. You wont notices it until the 3 days are over and if the money didnt reach screeps you wont get your 180 days. There must be an email and if you havent got charged than you havent buyed it. Dunno where the problem is to buy again. 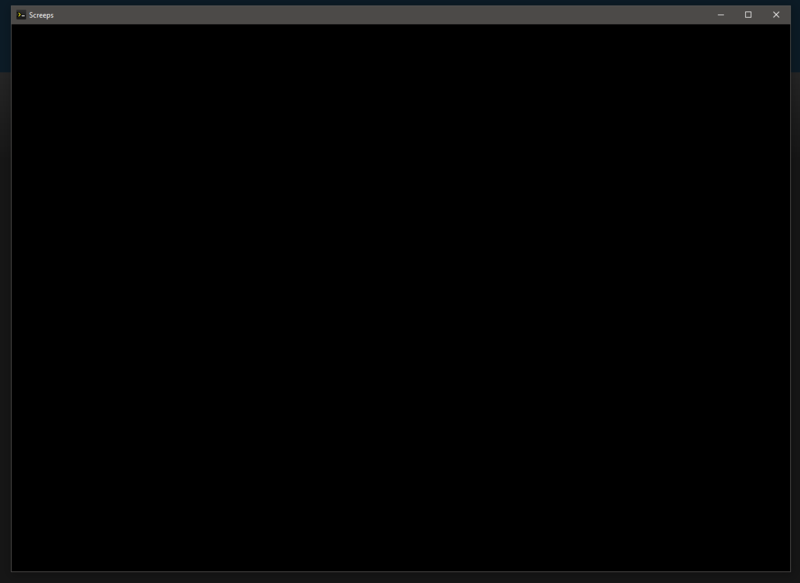 Im using the tick-duration.js on a linux server and it seems like it wont go any faster. Ive adjusted it to 5ms which should be fast as hell, since the server on my own pc runs fast enough on 20ms. 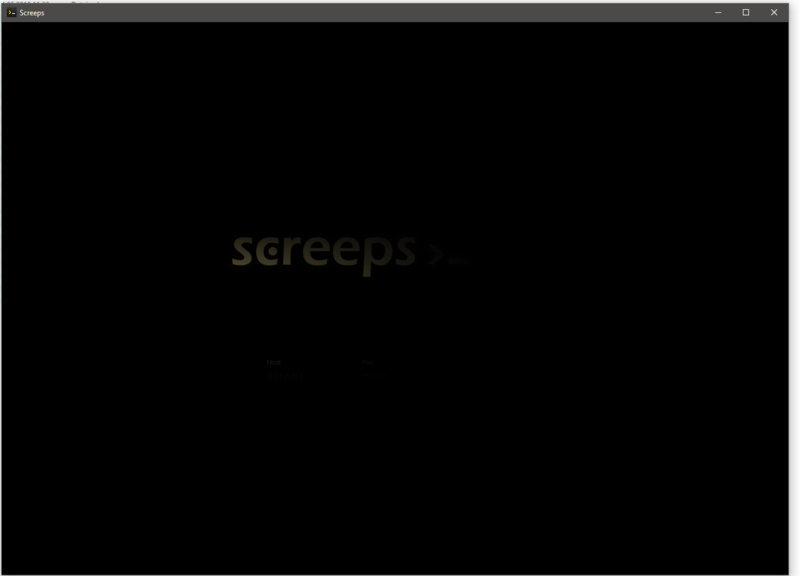 And the https://github.com/ScreepsMods/screepsmod-tickrate mod doesnt rally change it either.